When your employees’ lives are running smoothly at home, amazing things can happen at work. Confidential, over-the-phone and objective. You’re held accountable for the changes that matter most to you. Leading the next generation one habit at a time. Work, leading teams and initiatives, raising kids, making memories… integrating it all is tough. Sometimes it falls apart. When “sometimes” becomes “most often,” it’s time to have a closer look and make a few adjustments. When folks ask how you are, do you default to answering them with wild eyes, “I’m crazy busy!”? Is your calendar packed with obligations or full of events that you intentionally chose? Are you “doing it all”, or do you have a household filled with contributing members? Wouldn’t it be great to have smoother arrivals, departures (at work AND home), dinnertime that fills you up rather than leaving you hungry for a break, meaningful bedtimes, and summertime that’s worthy of an epic essay? What if (more often than not) everyone on your team and in your household was pulling in the same direction? What if everyone participated willingly in your organization? What if everyone at home took part in the running of your family show (right down to the smallest folks in your house) and they asked, “how can I help”? Wouldn’t it rock if your teens didn’t roll their eyes at you when you make simple suggestions? Say NO to "crazy busy"!! 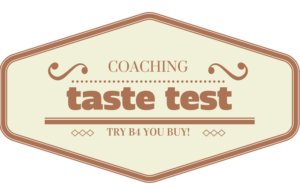 Give 1:1 coaching a try. Click the taste test button above and grab a time that suits you for a Complimentary Consultation session. 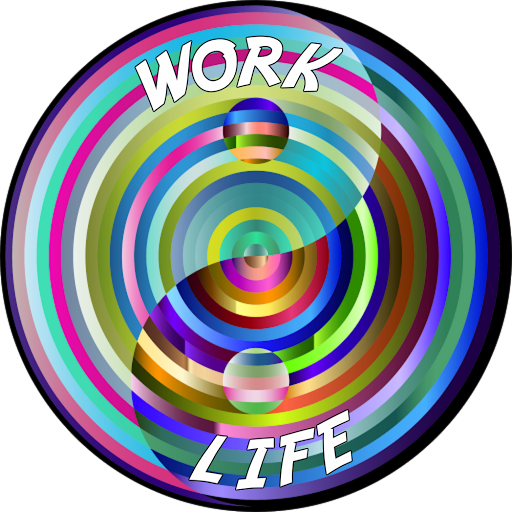 Work and life don't balance... they have to BLEND. In Julie's workshops, the best of the boardroom meets with the best of the family room. Customize a workshop for your office TODAY! Harvest the TIME and ENERGY that's always been yours, but was just lost in the mess of it all! Learn what FUELS YOU and makes decision-making a snap! 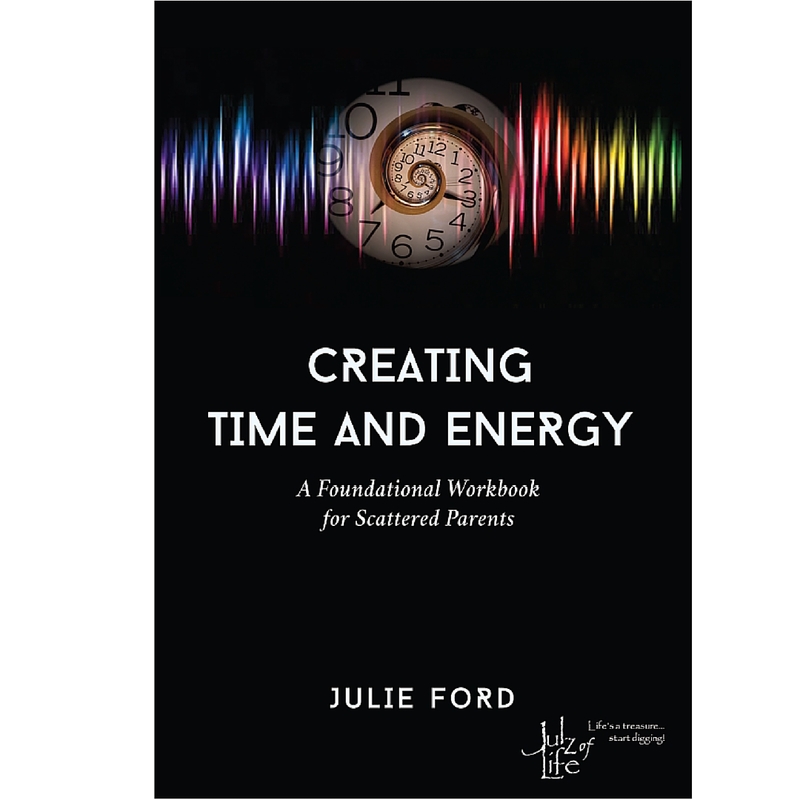 Uncover the things that drain you of PRECIOUS TIME and energy. Re-evaluate your routines and habits so they SERVE rather than sabotage. Move FORWARD with a system to keep the chaos creep at bay! For a limited time - Get it FREE! How is successful parenting much like leading a well-oiled project team? Control your calendar - Choose what matters most. Say “no” to what doesn’t add value. You don’t have to do it all- delegate and promote contribution. Walk the talk- you'll earn respect. When your team is involved in the planning, they are more likely to take ownership and follow through. Communicate well with your team, and expectations on both sides will be met regularly. Want to bring more work/life BLEND into your home and office? Read more or contact Julie.